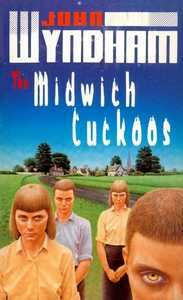 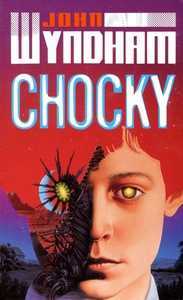 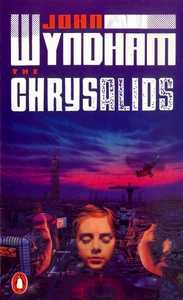 The second half of the 1980s saw eight John Wyndham titles reprinted with cover illustrations by Mark Salwowski, who had returned to England after twenty years in Australia. 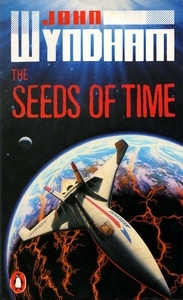 The commission to do the covers came via the Sarah Brown Agency in London, which specialised in sf and fantasy art for the publishing industry. 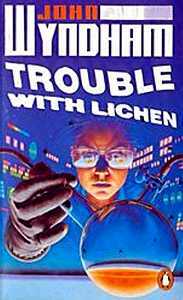 Reprinted in the mid to late 1980s with a cover illustration by Mark Salwowski. 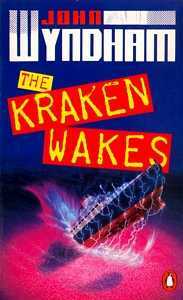 The year in which these reprints appeared is missing from each book's copyright page, but the print run is given and says much about Wyndham's enduring popularity. 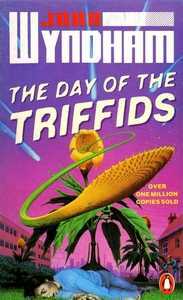 The Day of the Triffids was approaching its fiftieth reprint since Penguin first published it in 1954, The Kraken Wakes was on its thirtieth reprint since 1955 and The Chrysalids its sixtieth since 1958. 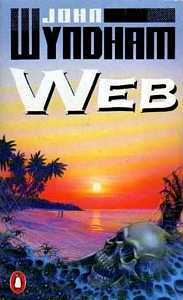 In addition to these eight covers Salwowski also did the artwork for Wyndham's Consider Her Ways and Others but the book was not reprinted for another decade, and by then the series had undergone another redesign by Spencer Wilson. 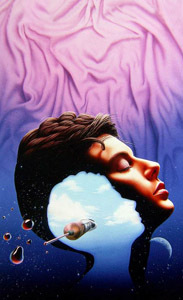 Mark Salwowski's cover illustration for Consider Her Ways and Others.